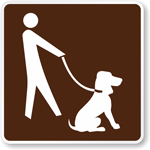 Tell people to keep their dogs off your tent areas and better manage your campground. • Dark background and white legend offer good visibility from afar. 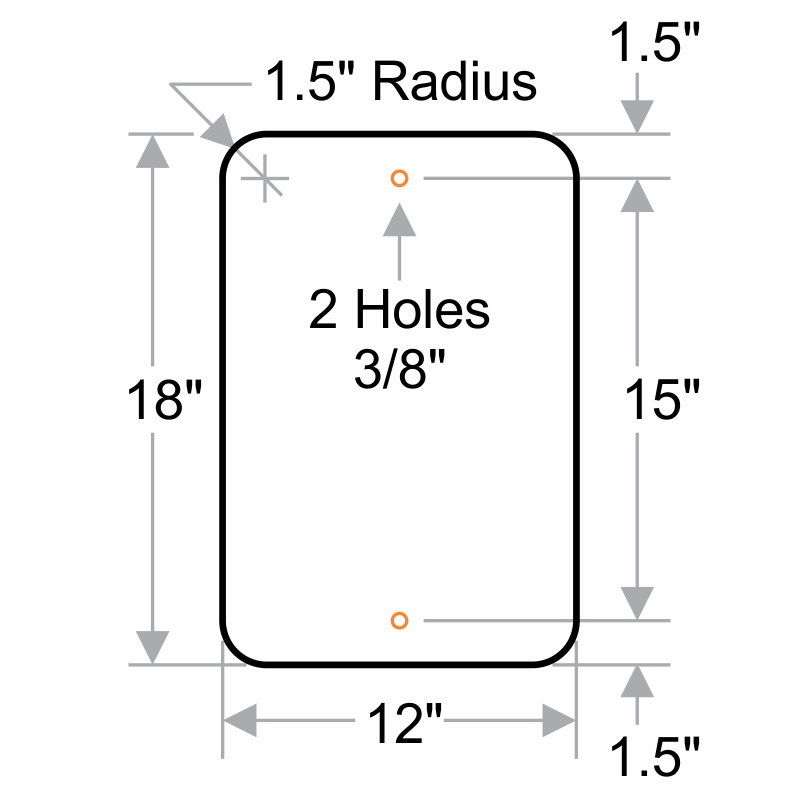 • Rounded corners make the sign look professional and prevent fraying.